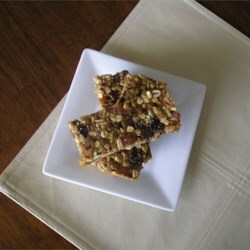 JoAnne’s Power Bar Recipe…mmm. I Found this recipe at allrecipes.com. I love the fact they have sunflower seeds and walnuts. Can’t wait to try them!